When polo springs to mind, I generally think of mega bucks. But how wrong I am. A few years ago I’d loyally follow my then boyfriend down to Wiltshire to watch him play ‘low-goal’ (beginner’s polo to you and I) with the Navy. I have to admit being secretly rather jealous of his fun day out and slightly annoyed as I knew that my equestrian skills were leaps and bounds ahead of his. Recently, I was chatting with our lovely client, the luxury beachwear designer Louise Sandberg who is also an international polo player representing England. She made me realise that polo is an accessible sport not just a male bastion – as I originally thought. It has also become very popular for SME luxury brands like Chateau de Sours to sponsor polo events and a great way to quickly raise their visibility within the luxury media (see photo above). After a little bit of research I came across Polonetworks, who are based in Ascot and offer exclusive 'Corporate Days’ all year round. What a brilliant way to have a memorable company Christmas party! For a minimum of 4 to 6 people at a cost of £200 per head, you get a fantastic day out : It starts with a yummy breakfast, theory of polo, playing polo on foot, the art of the swing, learning to ride (yes you really can be a complete beginner!). A buffet lunch, followed by being split into two teams and actually playing your first couple of ‘chukkas’ on horse- back; and finally there is tea, a champagne prize giving (to the winning team) and a DVD for you to take home of your adventure. But best of all, Polonetworks are offering the The Amazing Blog readers a very special offer, a ‘Special Discover Polo’ course is being held for individuals on select Saturday and Sunday mornings. This intensive 3 hours course will teach you the basics and give you the opportunity to dip in and decide whether to develop your new found polo skills. 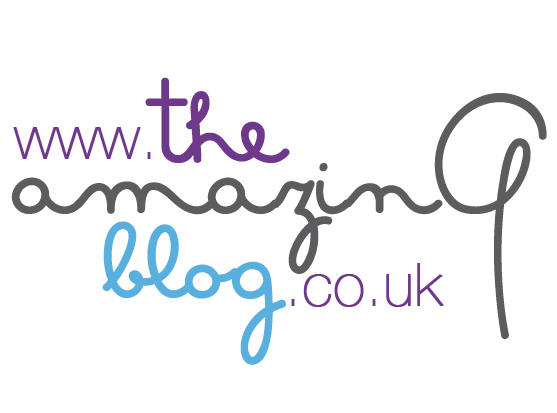 Please call +44 (0) 01276 489 501 and quote: PN/TheAmazingBlog. Perhaps we’ll see you at Guards Polo next year?